Although Halloween celebrations are very popular in The United States, its origin comes far from the American continent. History dates Halloween celebrations as a Celtic festival, Samhain, commemorated with bonfires and animal costumes on the day before their new year, which used to be the 1st of November. This celebration marked the end of the summer and the start of the cold and dark winter, a period associated with death and agricultural difficulties. 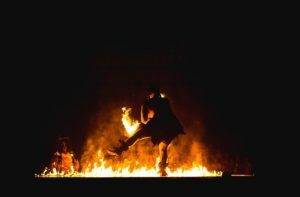 The Celts believed that on October 31st, the spirits came back to Earth and the lost souls could cause trouble; therefore the bonfires, rituals and costumes helped repel the intentions of bad ghosts. Later on, the Christians celebrated “All Saints Day/All-Hallows Day” on the 1st of November, which was the reason why the Celtic commemoration on the 31st of October became known as “All-Hallows Eve,” and later, “Halloween”. 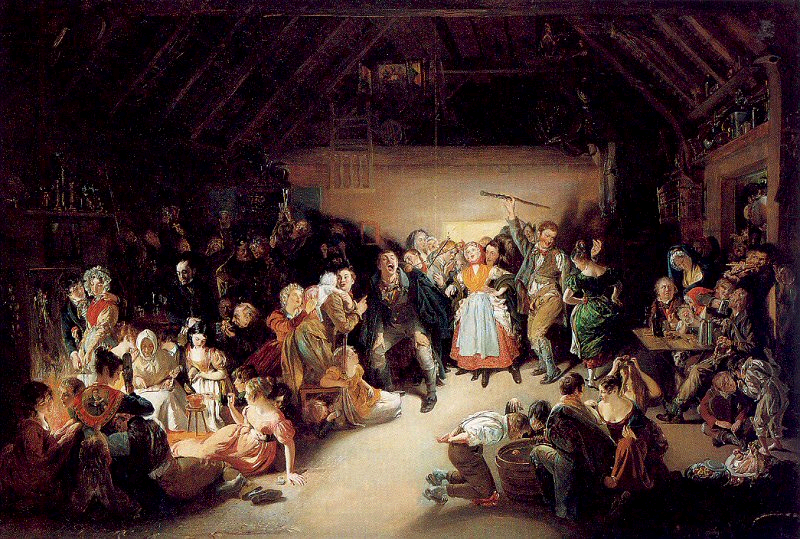 The Irish and English people brought the Halloween traditions with them during the mass migrations to the United States in the 19th Century, where it became a popular holiday. It lost its religious and ghostly nature and became a celebration to bring together the community through games, food and costumes. The famous game “trick or treat” then became a fun way of sharing food. Despite the efforts of some community leaders to remove the scary tone of Halloween, this holiday still holds mystery and superstition, especially in the United States. In Colombia, many efforts have been made in the last 15 years to diminish the creepy feeling of Halloween. 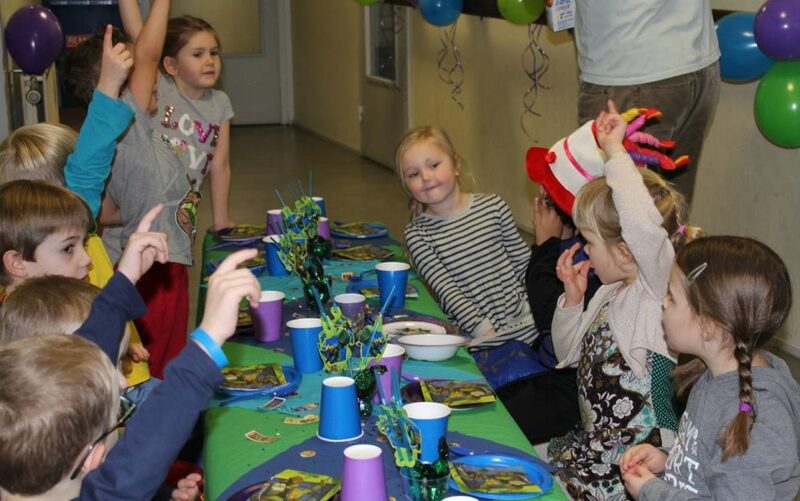 In fact, it is now called, “Kid’s Day.” Schools and community centres promote the celebration of this day by hosting carnivals and kid-oriented shows, such as puppet theatre and magic shows. It is very common in Colombia to see kids wearing a costume to school on the 31st of October. Funny enough, we don’t have seasons like those in the United States or UK, so pumpkins and spiders are not common at all at this time of the year. And yet, we still use those items for decoration. 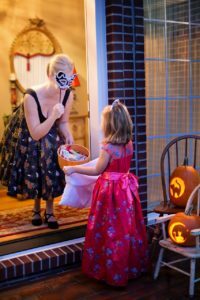 At the end of the day, kids go from house to house singing something that would translate as, “trick or treat Halloween, I want candy only for me, your nose will grow if you don’t give candy to me.” It might sound aggressive, but it is not taken in a bad way at all. It might refer to the Pinocchio story, were his nose grew longer because of lying. So telling a kid you don’t have candy to share might be considered a lie. My own interpretation! In the 9 years I’ve been living in the Netherlands, no one has come to my door asking for candy on the 31st Of October. However, when my son was born, I decided I was not going to let this day pass unnoticed. At the time, I was living in Wageningen, a very international town in the east of The Netherlands. That year, I sent my son to daycare dressed as a polar bear and although moms and leaders thought it was cute, they also thought it was a bit weird. I had also asked around among other expats and found out there was a newly built neighbourhood where many expats lived, and many had decorated their houses for Halloween. We decided to go in the evening with our kids and sing our Spanish Halloween songs, going from door to door to ask for candy. To our delight, we were very well received, even by the Dutch families! Perhaps this might be the only neighbourhood in Wageningen where kids can get candy on the 31st of October. … how you can celebrate Halloween, Dutch style! Thursday 25th October, from 18:00 – 21:00: dance performances for kids and face painting in de Bogaard Shopping Centre. Friday 26th October, from 17:00 – 21:00: Ghost greenhouse, face painting, colouring, pumpkin carving, scary photo booth (DIY), marshmallows roasting at the bonfire, ghostly treasure hunt. You must pay for the entrance and for €2, kids get a stampcard for the various activities. 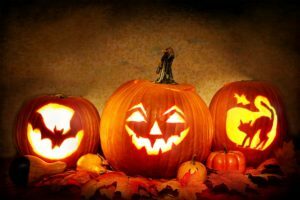 Saturday 27th October, from 13:00 – 20:00: for kids between 3 and 6 years there are several activities throughout the day, such as pumpkin carving, decorating Halloween cupcakes, making popcorn in the fire pit, face painting, storytelling and a ghost tour through the water playground. See here for more information about the timetable of activities and costs. Saturday 27th October, from 18:00 – 20:00: this has been a big and succesful Trick or Treat walk to the houses along a planned map route. Kids and parents wearing a costume are welcome to join this fun walk. The route to follow can be found on their Facebook page. 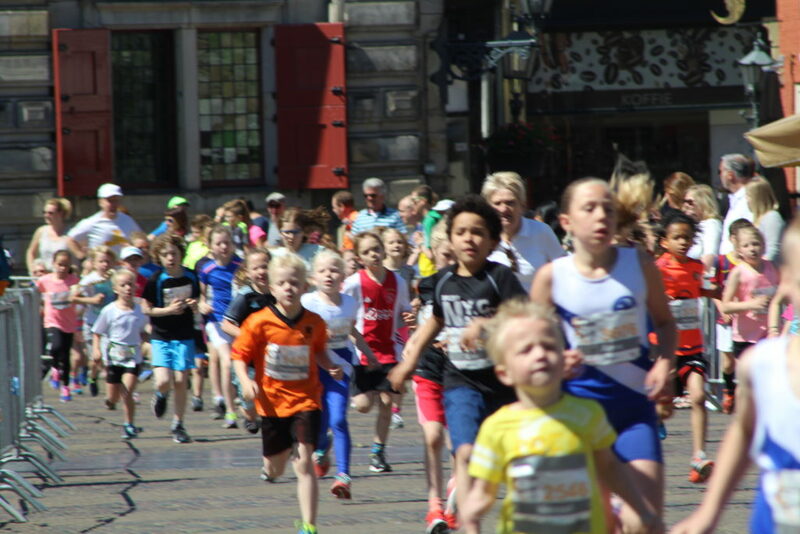 Sunday 28th October, from 14:00: Hosted by Delft MaMa, there are costume contests for both the kids and the adults. There’s a Pot Luck (bring a dish!) for food, but drinks will be available at the venue. The fee is €12,50 per family, Pay online via Tikkie. Follow the Facebook event here. 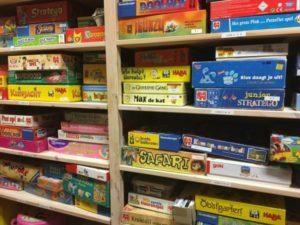 Wednesday 31st October, from 13:00 – 17:00: Face painting, treasure hunt, trick or treat, surprise activities at the Zorg voor Party Feestwinkel. Wednesday 31st October, from 16:00 – 18:00: This is a very cosy shopping street in the Hague. 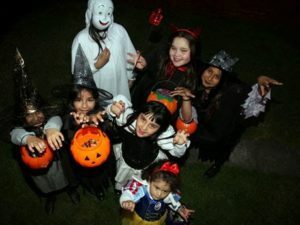 Children are invited to go dressed with costumes to sing Trick or Treat. There will also be several children’s activities in the street, such as a spooky ghost tunnel, a candy festival and face painting. Wednesday 31st October, from 16:00 – 17:30 for kids from 4 to 8 years old; from 17:30 to 19:00 for kids from 8 to 12 years old. Activities for both age groups include walking through the ancient castle rooms, a super-scary ghost tour, short storytelling in the attic, face painting, Halloween crafts and roasting marshmallows over the campfire. When arriving in Delft not speaking the language, I spent quite some time worrying about schools for the precious ones. My agitation increased tenfold after speaking to other mamas at the playgroup. The conversations were along the lines of, “WHAT? She’s not on the list yet? You might have to move if you want her to get a place at a decent school”. It never occurred to me to enroll my newborn at a school of my choice. Naturally I then proceeded to contact every school in a 20km radius of my home to make appointments or enquire about open days. It turns out that the waiting lists for some schools are ridiculously out of touch with anything in the realm of reality, with some as long as 6 years! However, upon further investigation, I found there are really good schools with no waiting lists or at least lists that are in the span of my lifetime, all within the city limits. 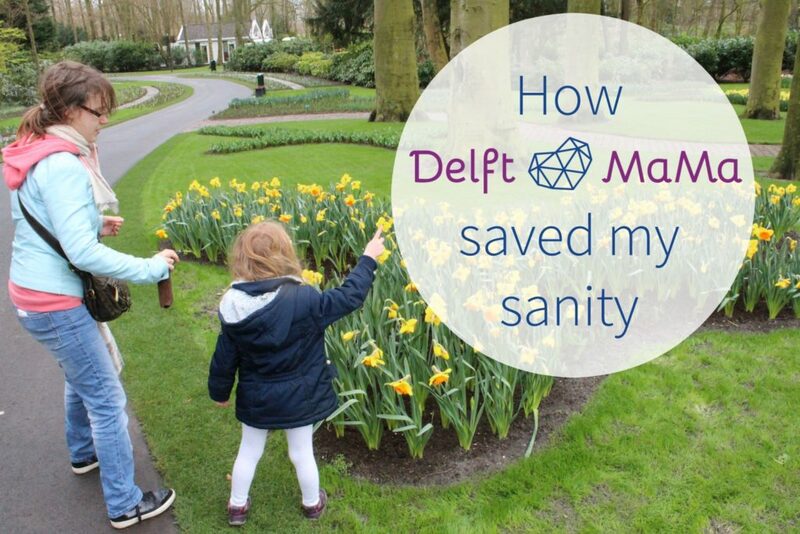 It doesn’t matter if you’re a fan of the child-led methods where kids determine their destiny, a stickler for structure and direction or an inbetweener, Delft has it all. 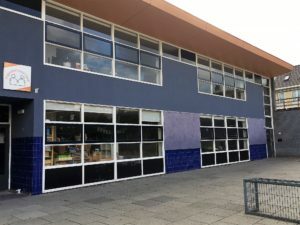 On the Education Inspection website, a regulatory body for the assessment and control of schools, there are 34 primary schools listed in Delft. The pedagogic principles range from the Mary Poppins school of thought (hard work, discipline, routine) to the more Hogwarts (without the magic) approach (child-led, independent, non-structured). The website has an English page which is helpful to understand the rationale behind the system. There is a ‘find schools’ option but the search function is only in Dutch with an English explanation of how it should be used. 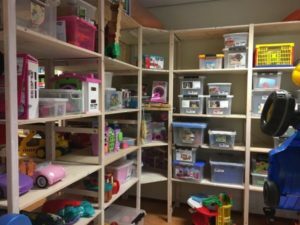 Depending on your reasons for migrating to Delft and the duration of your stay in the Netherlands, you may choose to keep the kiddos in an English environment. 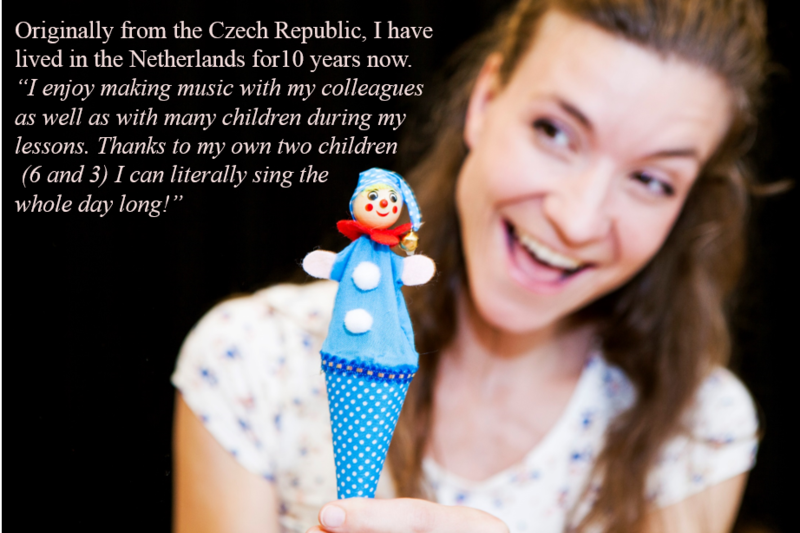 Skipping around in clogs and singing Dutch songs won’t enable their future growth outside of the Netherlands, except for entertainment value or party tricks. 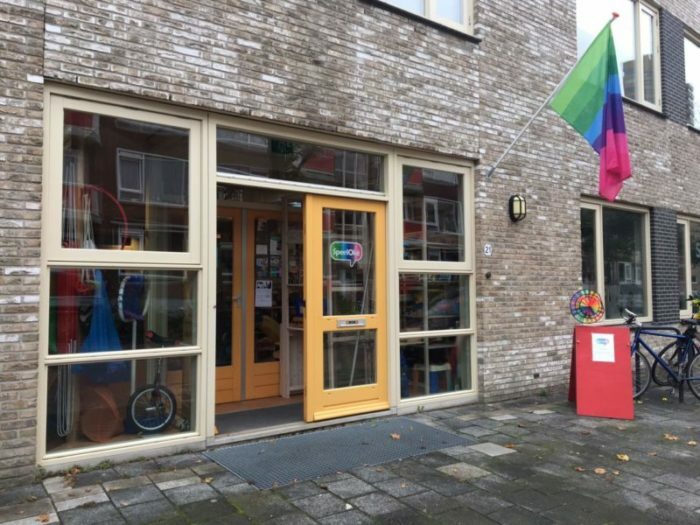 The International School in Delft is an authorized school for the International Baccalaureate Primary Years Programme, which means settling in Delft will be easier since they don’t have to learn a new language. 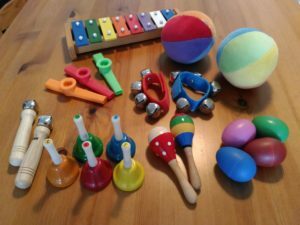 If, like me, you’re in it for the long run and want your kids to integrate into local culture, habits and language, there is a multitude of Dutch schools to choose from, all facilitating clog-skipping and song-singing. 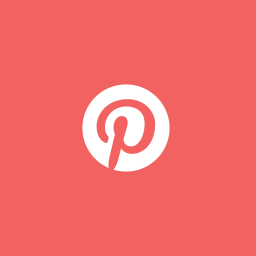 Teachers, children and parents all contribute to an optimal learning climate. A continuous concept throughout the school years. It doesn’t refer to the freedom of the students but the freedom of the school to work in their own way. 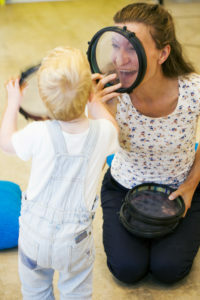 Behavioral and performance assessment of a pupil takes place as much as possible from the pupil’s own development history, and in consultation with the student. 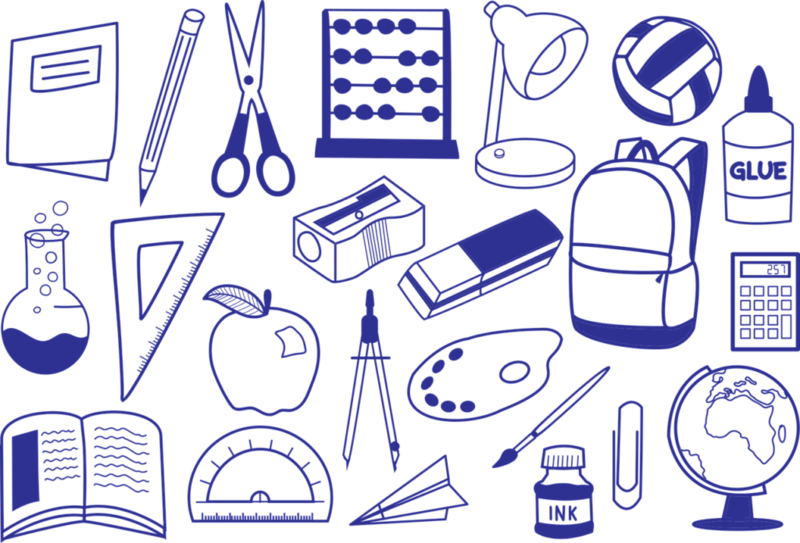 Regular education is the collective term for education that does not address special target groups, such as special and special education. 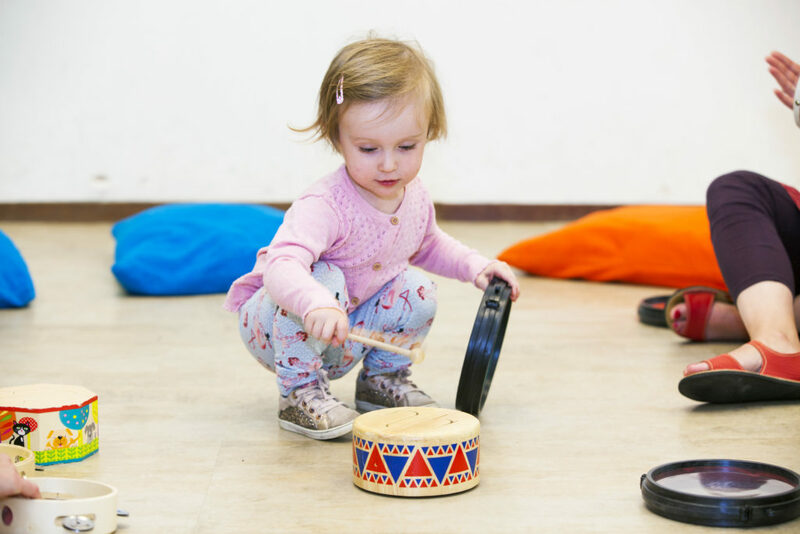 In a regular school there are therefore predominantly children who go through a normal development. These schools might have a religious affinity. After deciding on the pedagogic method you prefer for your child, the next step is to go and see the schools of your choice and to meet the people. 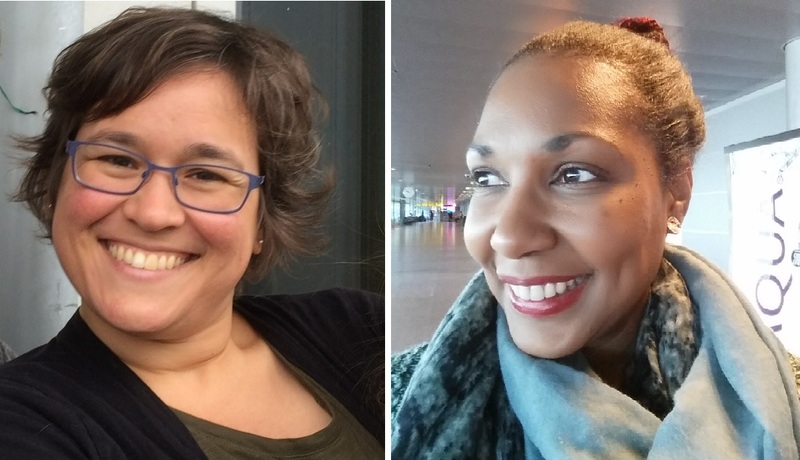 My first call was made with a mental image of a fire-breathing dragon on the end of the line, speaking to me in Dutch and condemning my lack of linguistic ability. I was pleasantly surprised by polite and friendly people who were more than willing to struggle through a conversation in English. 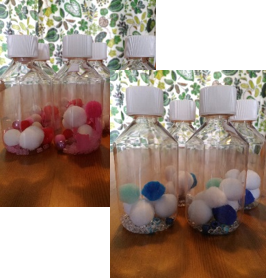 The appointments were made with little hassle and followed up by email confirmations. I really enjoyed seeing the schools in action and meeting some of the kids and teachers. Taking your child along is a good idea since they’ll pretty quickly show you how they feel about the place. 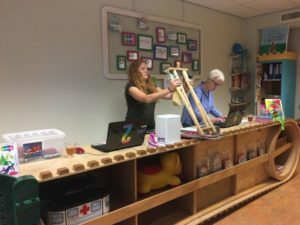 Some schools have open days to facilitate choices and there is a fair once a year, De Delftse Onderwijs Markt, where all schools in Delft showcase themselves. The exact dates and times are usually advertised in the local papers. One thing that I didn’t appreciate the full extent of when making a choice was the distance from door to door. 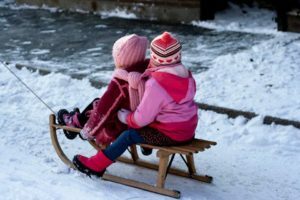 In the summer it’s all fun and games getting to school on the bikes or walking, but in the winter, it can be a real challenge if you’re some distance away. Dragging babies out in the freezing rain to get their siblings to class on time is no fun and can add significant stress to an already frantic time. Although none of the schools have catchment areas (geographical areas served by schools), take a good look at the schools closest to your home. 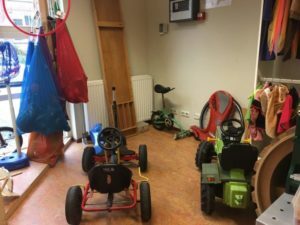 Most schools are close to daycare facilities (kinderopvang) to help (working) parents before, during and after school. They can pick kids up from school, take them to activities and are open during school term time. A place in your school of choice will be confirmed with a formal letter inviting the little one to their first day, usually the day after their 4th birthday or in that same week. Prior to the actual start date, the schools arrange for the newbies to come in and get used to the class and environment (wennen). Usually it starts off with a couple of mornings and then a full day or two to see how they cope. Depending on the school, parents are sometimes permitted to stay for the first hour if needed. Some schools are even flexible in the first year of school to have kids for 3 days instead of 5, or a combination of shorter and longer days, since compulsory attendance (legally) only starts when they turn 5 years old. When your baby puts that little backpack on and runs down the road for the first time you may very well shed a tear or 10. They grow up exponentially in their first year of school and the baby-ness become kid-ness. It’s a true milestone in their young lives and one that they relish once everyone settles into the routine. 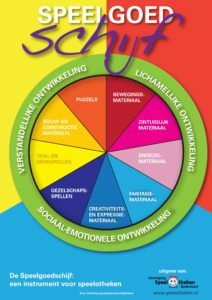 *All photos are mine (with the exception of Vrijeschool Widar, the image came from the school website). 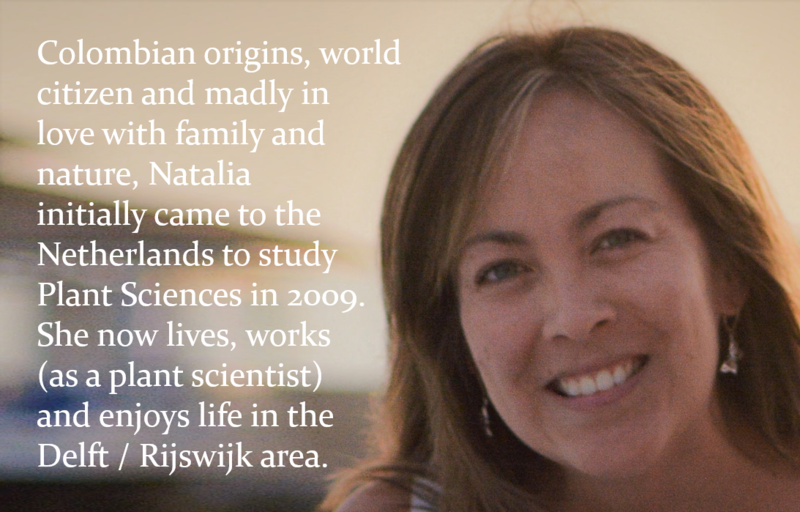 Originally from South Africa, Lynette moved to Delft from New Zealand in 2011. 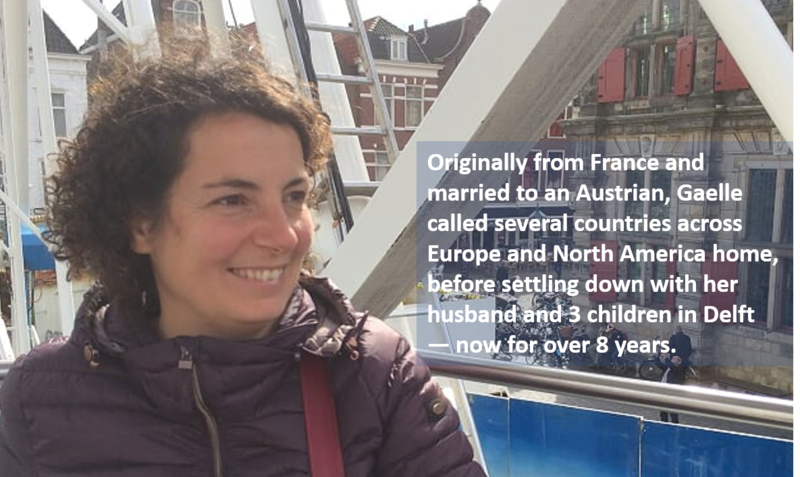 The majority of her time is spent working in Rotterdam in the Healthcare sector, but she also has 2 young daughters, both in school in Delft. 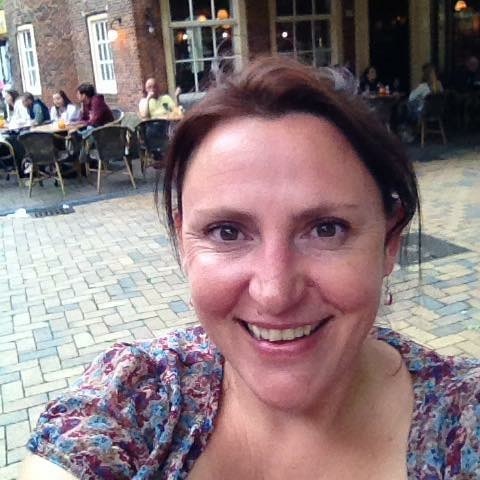 Lynette’s background is varied, including creative and people-related experiences. 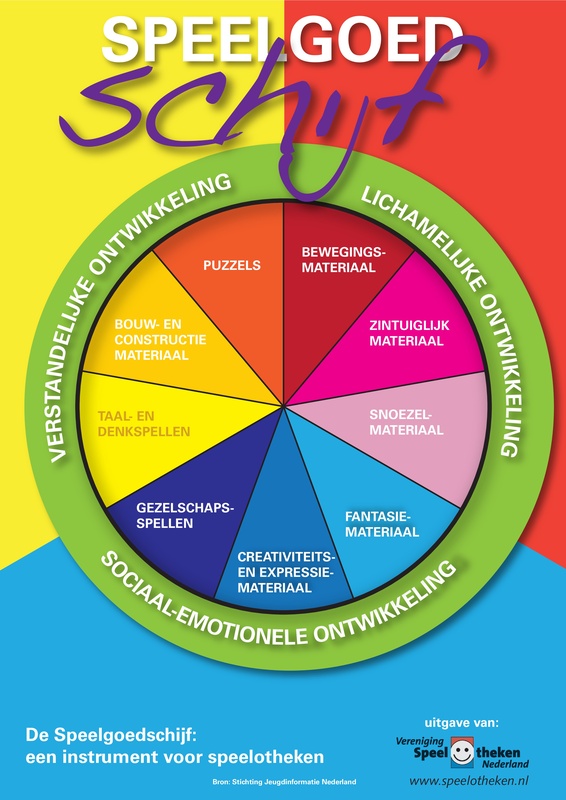 Want to read more about education in the Netherlands? To get an overview of the Dutch education system in an international context, read Education Policy Outlook Highlights: Netherlands published by The Organisation for Economic Co-operation and Development (OECD). Delft MaMa’s very own Parenting in Delft: School Age has some general information. 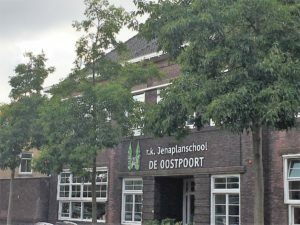 The link to a list of schools in Delft no longer works. Use the one listed in this article. 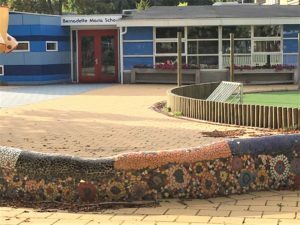 Dutch school types: primary and secondary education – a good summary of the different types (based on pedagogy) of schools in the Netherlands. 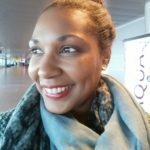 Education in the Netherlands: A guide to the Dutch education system – also a good comprehensive guide, the article also contains useful information regarding school fees, holidays, and contacts for more information. Mom-1: I heard “Swim Like A Fish” has a really good swim program. Mom-2: Yeah, I’ve already registered Katie there. Mom-3: Isn’t your Katie just 4 years old? Mom-2: Yes, but there’s a waiting list and I want to make sure she gets a spot on a day we can be there. Your Jacob is turning 4 right, where are you thinking of registering for swim lessons? Mom-3: Ahhh, um. . . I first discovered the importance of Dutch swim lessons for children just as I began asking around for information about schools for our eldest daughter. At first, I thought it was a bit early to start thinking about swim lessons, yet alone already registering my 4 year old for swim class. But ongoing conversations and the evident parental stress associated made it seem just as important as choosing a good school. You see I’m initially from France. There, schools still provide swim lessons to students. So of course, I had no idea what to look for and what to expect with respect to swim diplomas in the Netherlands. Diploma A, B, C, badje 1-2-3, colored armbands, etc. I quickly became overloaded and confused with this new vocabulary on swim lessons. Oh, and of course, it‘s all in Dutch — a language I understood very little of at the time. 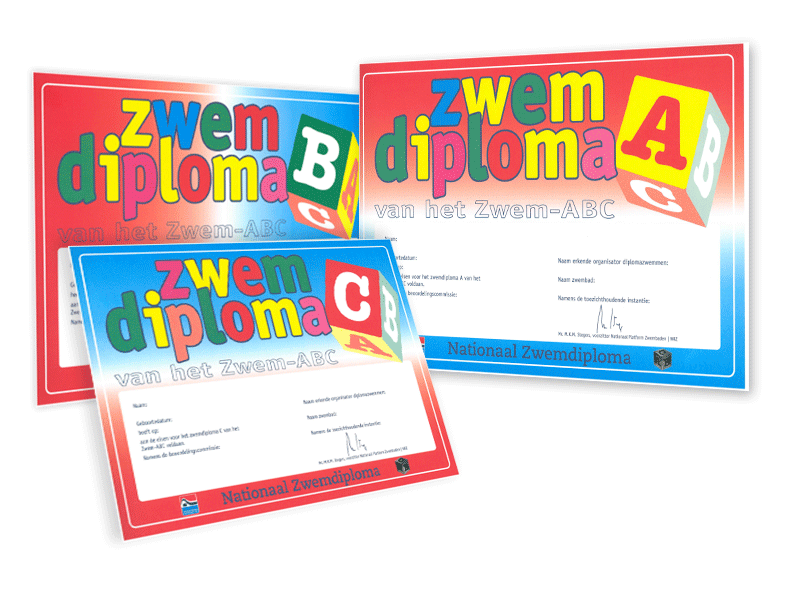 It took me months before I understood ZWEM-ABC (literally SWIM-ABC) referenced the various diploma levels. Diploma A was the first swim diploma that included basic swimming techniques and specific swim distance requirements. The progression to Diploma B adds more techniques and longer distances. C indicates the most advanced level of the diplomas in this category. After a bit of research and experience (we’ll soon be taking my 3rd through the process) I quickly became intimately acquainted with the mysteries of the ‘badjes’ A1 through A6, and its associated color armbands, red, blue, green, yellow orange and bronze. All beginners start in badje A1 with red armbands. 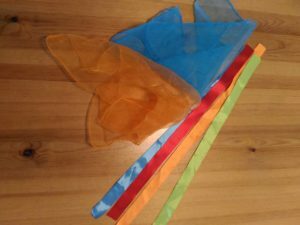 As they begin to better coordinate their movements and master the required skills and techniques of each badje, children receive the ‘reward’ of a new colored armband — much to their pleasure and excitement — before progressing to the next badje. All this culminates in their ability to swim at least 50 meters using both breast and back strokes and swim 3 meters underwater through a large ‘escape’ hole. Those requirements increase to 75 meters and 6 meters under water for the B certificate. The C diploma requires 100 meters of surface swimming with a few additional obstacles. The NRZ (The National Board of Swimming Safety) publishes a list of requirements (in Dutch) for each diploma. When we decided to inscribe our daughter, we had no clue how long it would take to achieve completion of ZWEM-ABC. It took us almost 4 years! Ok, we did not attend during summer holidays (which can be a really good way to speed up your diploma). Our daughter also had ear tubes, so she suffered intermittent ear infections. Either way, I shudder to calculate how much her diplomas cost in total. However, be prepared to invest some time and money. 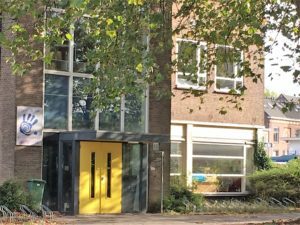 The swim school we attended suggests, “the average duration to obtain the A-diploma is 50 hours, for B- diplomas it’s 10-15 hours and for C-diploma it’s 12-15 hours.” DMM’s recent “Get Out!” blog lists the various swim schools in Delft. Check around to find out more about various types, times and costs of swim programs. So every Thursday afternoon we gathered the swim gear, our daughter and her little brother to head to the swimming pool. Now that’s some heat and humidity for you. It is literally like entering a sauna! During the winter, you have to remember to dress in layers, and then proceed to unload yourself of those endless layers as you enter the tropical environment that is the swim school. Then in the summer, you observe the children with envy wishing you too were able to spring in the water to cool off just a bit. Oh, and let us not forget the entire pre- and post-preparation and seating to contend with. Parents and children alike converge upon the changing room entrance 5 minutes before class time in anticipation. Once the green light flickers to ‘signal go’, everyone enters to help their little 4, 5 and 6 year olds change into their respective swim clothing. 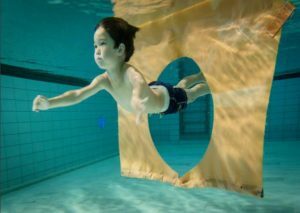 Should your session start as another ends (or vice-versa), that means there’ll be as many as 30 – 60 little swimmers and their parents — some like me with younger children in tow — trying to find a corner to maneuver. Finally, after 5 minutes of rushing to get little arms and legs in and out of clothing, you emerge (more often than not, sweating) from the changing rooms in search of a place to sit and observe your budding swim aficionado, while in my case — also entertaining another toddler. Thank goodness for the well-positioned contained play areas on offer at most of Delft’s swim schools, provided specifically for the welcomed distraction of non-swimming little siblings. “Afzwemmen” another Dutch word one becomes well acquainted with in the journey towards ZWEM-ABC completion. Once your child progresses through their respective swim lessons, they are then invited to ‘pass’ for their diploma. Time for them to demonstrate their newly acquired swim prowess before receiving each of their swim diplomas. It’s also time for fathers, mothers, aunts, uncles, grandparents, siblings and the entire list of proud friends and family members to come together in a hot, humid swim school to celebrate the accomplishment (and let’s not forget freedom) of completing a swim diploma. The whole event is actually a bit of a show. By the time your little swimmer gets cleared for afzwemmen, they have already passed everything necessary in the lessons. Afzwemmen just serves as a final step to acknowledge the investment made by all. To be honest, despite the sarcasm and slight inconvenience, I have been impressed by the way my children learned and mastered different swimming techniques at their individual pace. The instructors were nice, some very funny and popular. 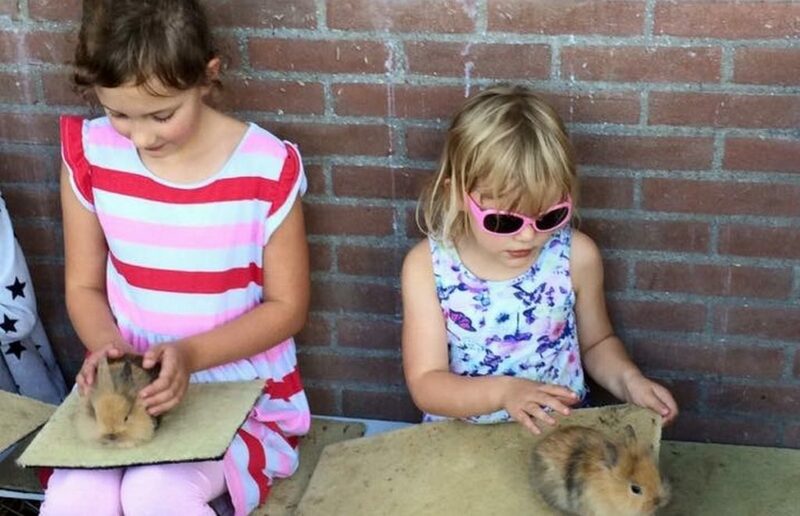 They always had a little time of “grappig” (fun and laughter) during the lesson, and they knew our kids well. I could always ask information about their level and their competencies. 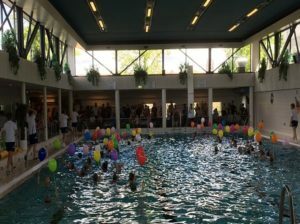 I admire the kids being so strong and courageous for such an intensive hour, and I am so pleased that they learnt to swim in clothes, which in this country — maybe more than others — makes absolute sense!